See our list of New York winter activities, so you can better plan your next winter vacation to the state. Take advantage of the best winter activities New York has to offer: from skiing to snowmobiling to snowshoeing. 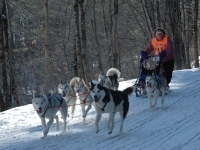 Enjoy dog sledding in New York in areas Upstate and in other parts of the state. Take advantage of the best dog sledding new york has to offer, after browsing through Fun New York's comprehensive guide. Enjoy the finest ice skating in New York at a series of great indoor and outdoor rinks throughout the state. 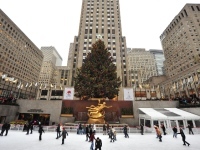 Find New York ice skating that will be fun for the entire family. Find all types of places to go skiing in New York. See our complete list of ski resorts in new york. Test your skills on the slopes at these great New york ski resorts. 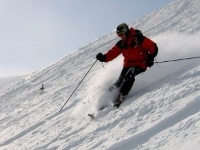 Go snow tubing in NY at a variety of fine ski resorts throughout the state. 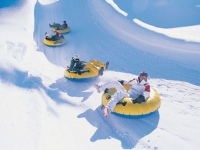 Find the best snow tubing NY has to offer by browsing through Fun New York's comprehensive guide to winter activities in the state.